If you or a loved one suffered serious complications after receiving potentially defective hernia mesh, you need someone to fight for you and protect your best interests. For aggressive, results-focused representation, you’ve come to the right place. Rutter Mills, Attorneys at Law, will explain your options for filing a hernia mesh lawsuit. For years, respected medical professionals have expressed their concerns about the disproportionate rate of premature hernia mesh failure related to spontaneous migration, adhesion and severe infections. Thousands of people from around the country have already taken their grievances to court, seeking monetary recovery for worrisome complications that have undermined their health, happiness and quality of life. When companies like C.R. Bard, Atrium Medical and Ethicon put profits over public safety, it’s time to speak to an experienced Rutter Mills hernia mesh lawyer about your rights to compensation. Filing a hernia mesh lawsuit is a powerful tool to hold medical device manufacturers responsible for any wrongdoing. Whether companies knew the hernia mesh patches had design defects, were biologically incompatible, or had the potential to cause catastrophic injury, our legal team has the resources and skill to seek justice for our clients. While successful litigation can never erase the damage done, any settlement or court award procured can relieve the financial hardships endured while sending a strong message to negligent manufacturers. A private consultation with a hernia mesh attorney at Rutter Mills costs nothing. You have nothing to lose and much to gain by reaching out to our Virginia law offices today. Our award-winning services are contingency based, meaning legal fees come out of your settlement or jury award. Free Consultation No fee unless we win! Some 90 percent of all hernia repair surgeries performed in the U.S. utilize mesh implants, yet research indicates that up to 20 percent of patients experience on average post-op complication, with chronic pain being the most reported. One study, published in the Journal of the American Medical Association (JAMA, found a disturbingly high rate of hernia mesh-related injuries and complications, ranging from organ perforation and bowel obstruction to abscess formation and sepsis. These complications are often incredibly painful and expensive to address, requiring one or multiple corrective surgeries. Some hernia mesh complications cause lasting disabilities. This equates to even more time out of work, lost wages and possibly many months of rest and recovery. Hernia mesh manufacturers are currently facing thousands of product liability claims leveling charges of failure to warn, design and manufacturing defects. Contact a hernia mesh lawyer at Rutter Mills to explore your rights to legal recourse. Our legal team remains on the forefront of hernia mesh litigation and provides sound guidance to achieve the most favorable outcome possible. Even if your hernia mesh was not part of a product recall or national market withdrawal, you still may have grounds to file a lawsuit. 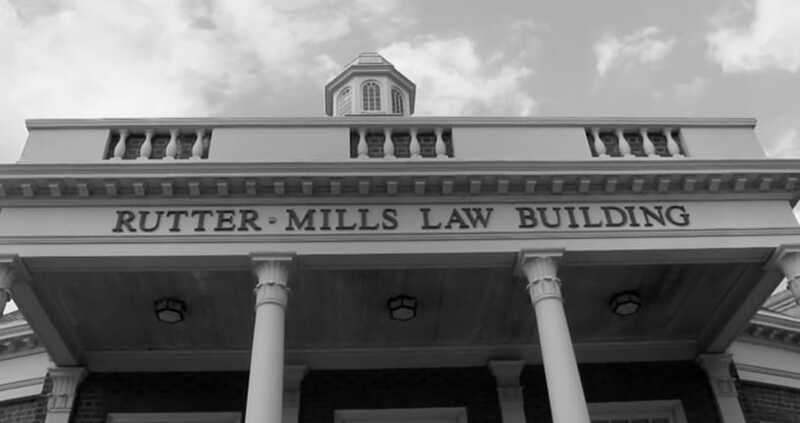 Rutter Mills performs thorough case reviews to determine eligibility for legal compensation. These surgical mesh devices used in hernia repair have been associated with significant health complications and high rates of failure: Composix E/X Mesh and Composix LIP Mesh by C.R. Bard & Davol; Atrium Medical C-QUR mesh, and Ethicon’s Physiomesh Flexible Composite Mesh. Owing to the large number of individual complaints against hernia mesh manufacturers based on common allegations and issues of fact, the U.S. Judicial Panel on Multidistrict Litigation found it more effective to centralize claims for streamlined proceedings. There are presently three mass torts, or multidistrict litigations, involving hernia mesh products that are underway in the federal court system. While each plaintiff’s case is heard on an individual basis, the lawsuits are consolidated before a single judge to share in pre-trial discovery processes, enabling both sides to pool resources. Hernia mesh lawsuit settlement amounts or verdicts rendered by juries are influenced by the severity of the injuries suffered, the extent of medical intervention and treatment required, the type of hernia mesh patch used, and the impact on the plaintiff’s quality of life and ability to work. If you or someone you love developed complications or suffered injury after hernia repair with surgical mesh, contact Rutter Mills for a confidential consultation. Put our extensive experience, integrity and dedication to work for you.